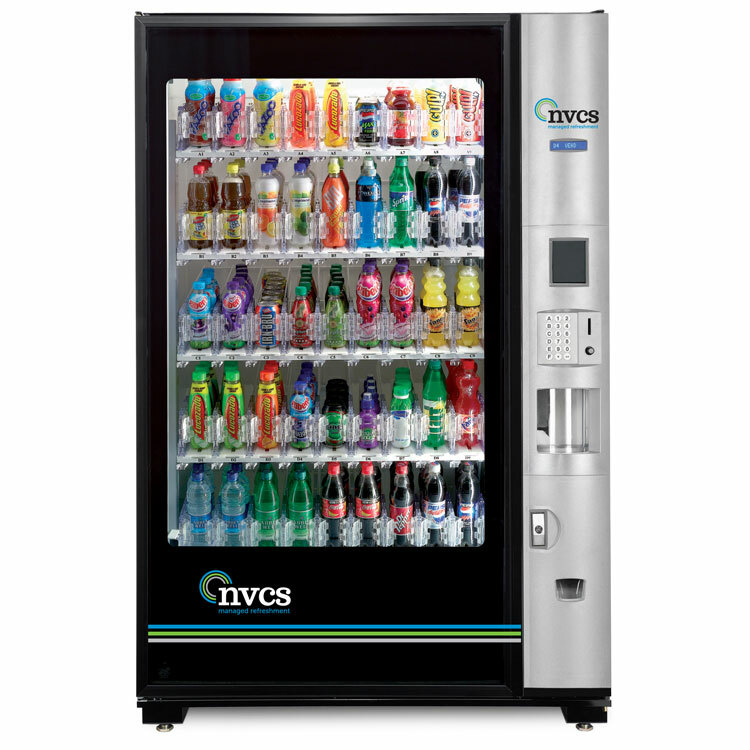 Keep your staff and visitors refreshed. 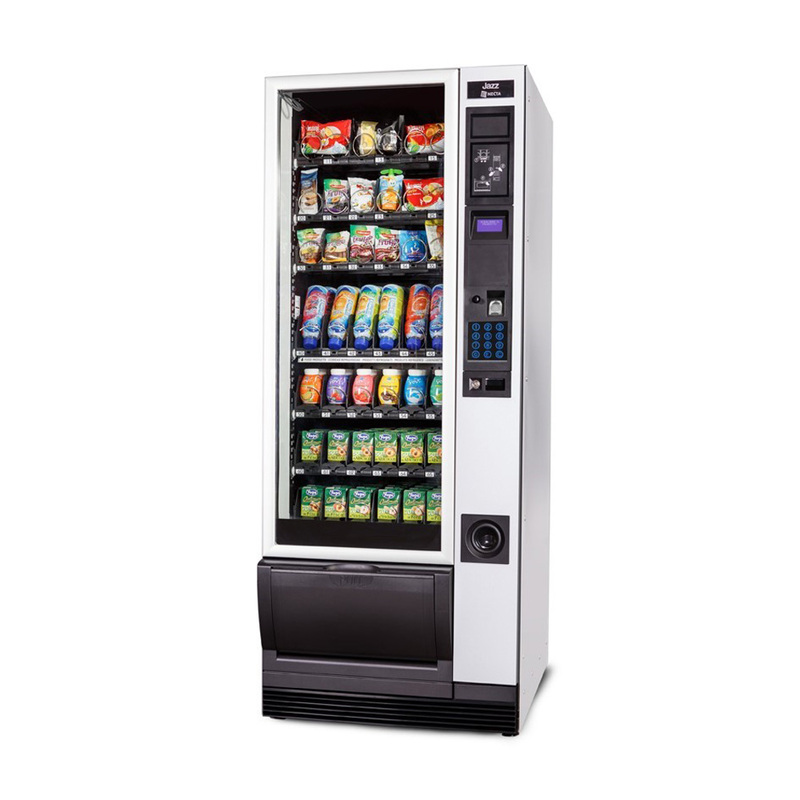 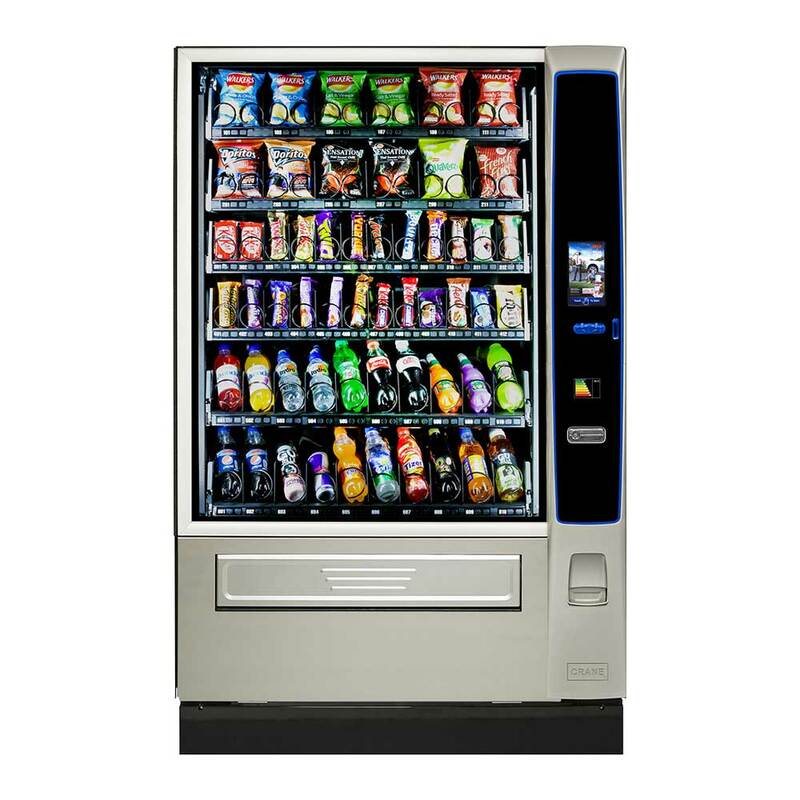 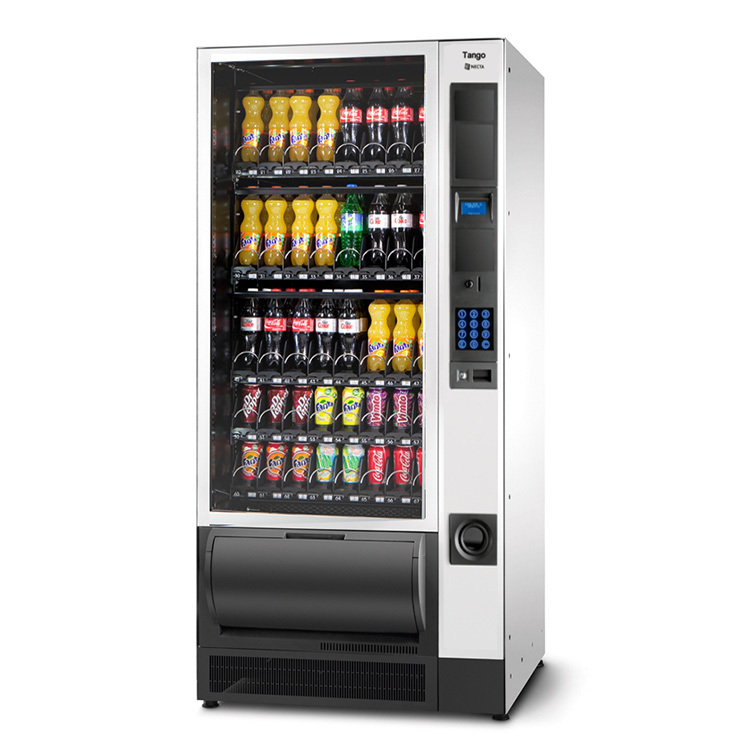 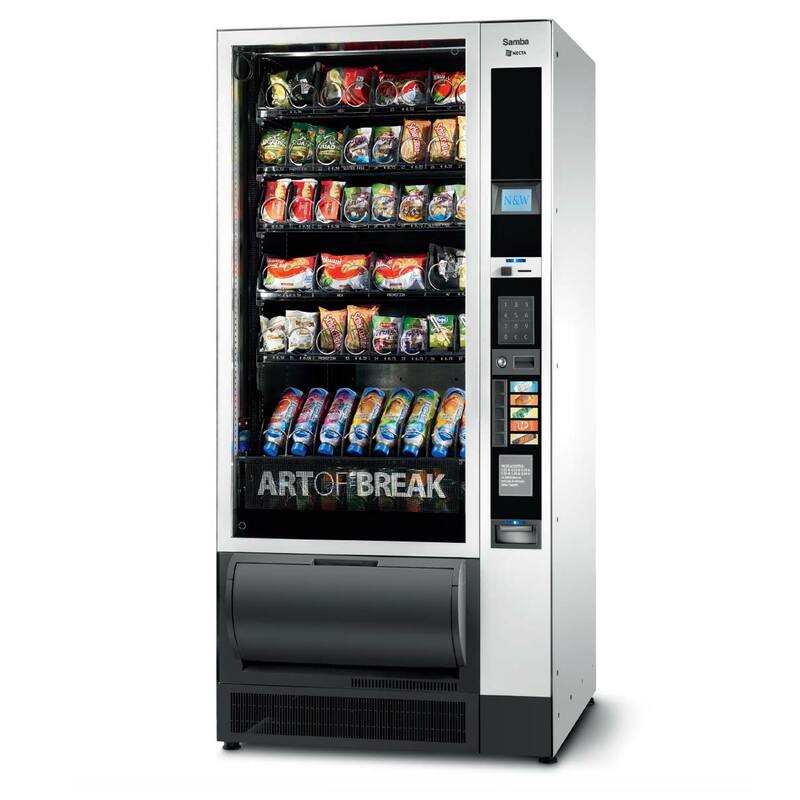 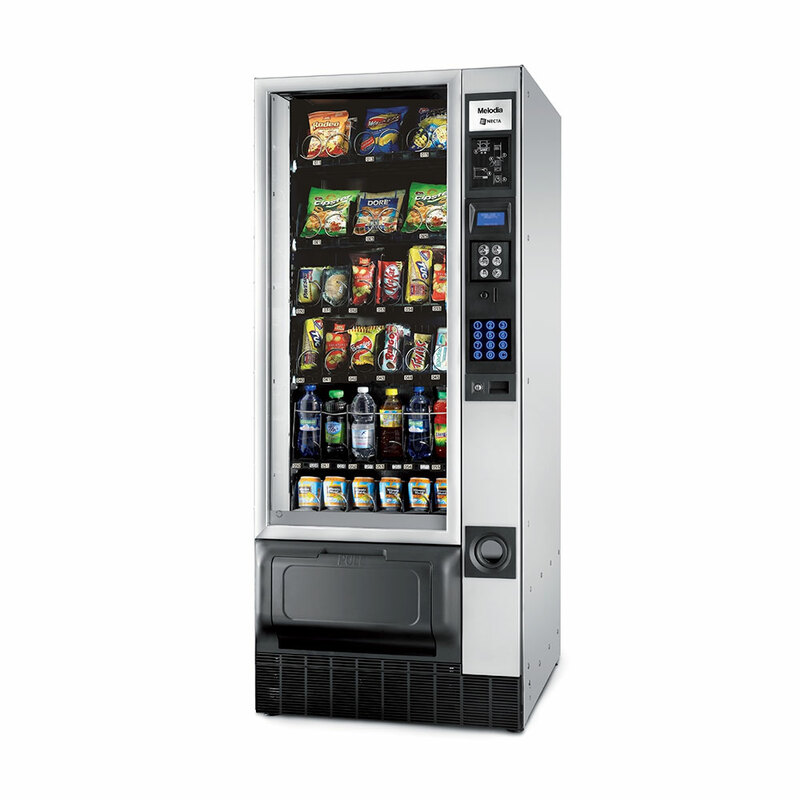 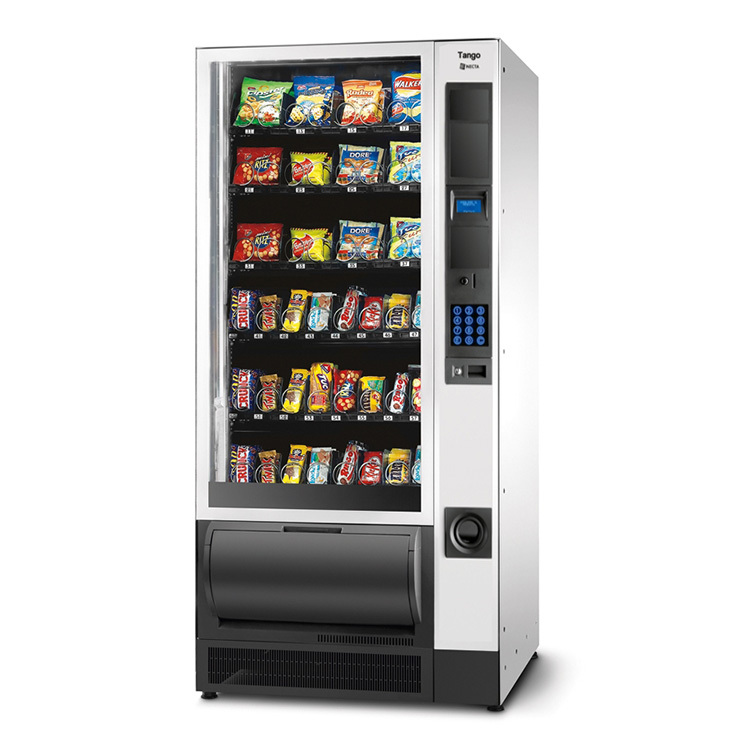 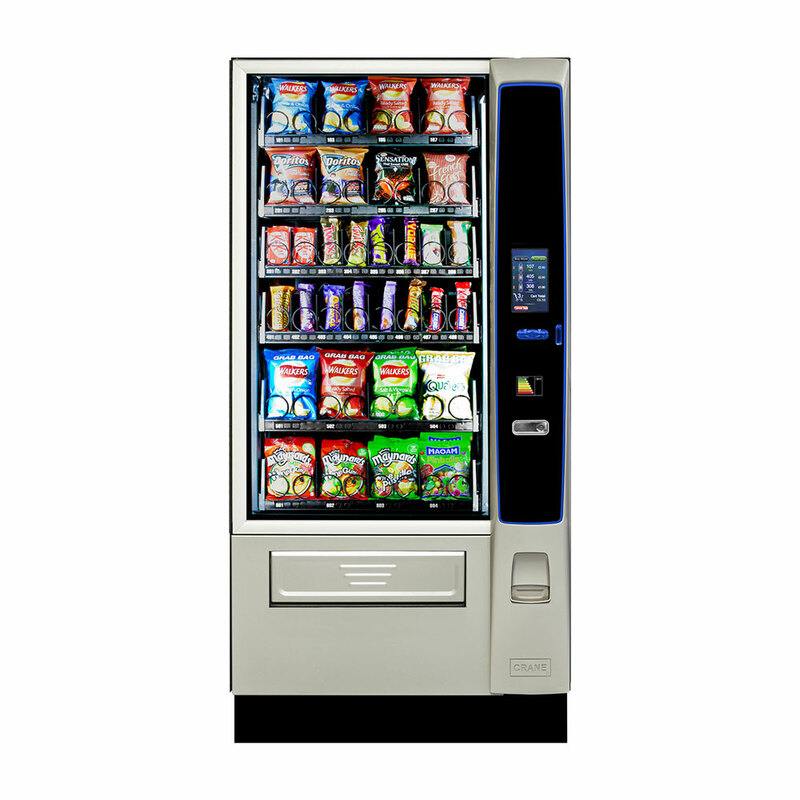 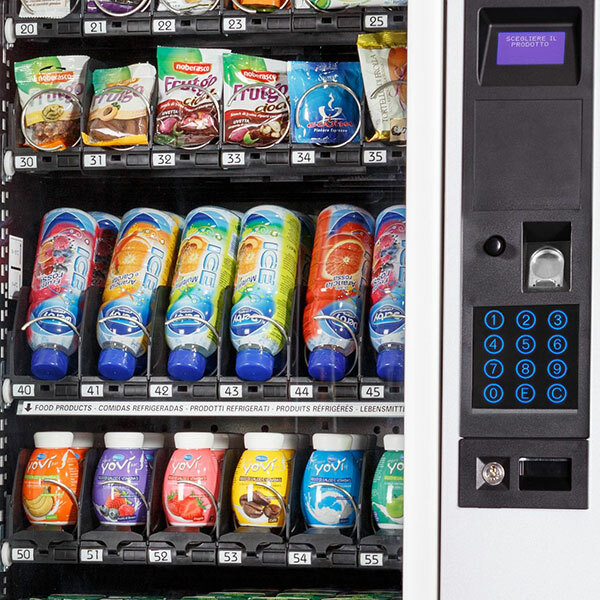 Chilled cold drinks machines and our comprehensive range of branded drinks are perfect for schools, colleges, leisure centres, hospitals or anywhere a refreshing cold drink would be appreciated. 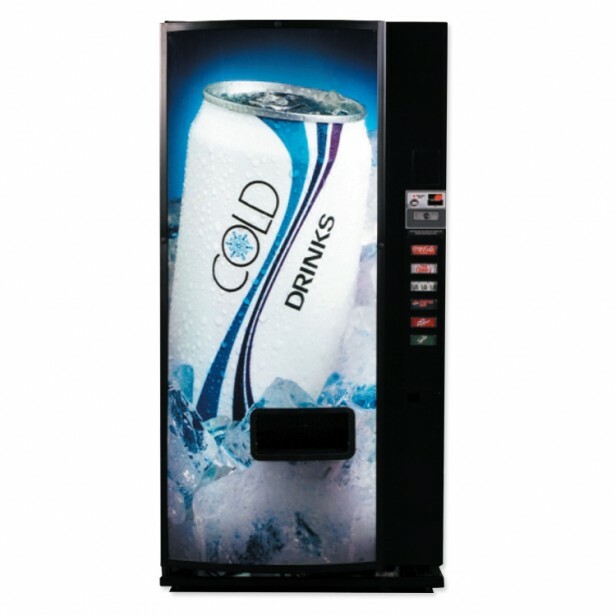 We supply a wide range of cold drinks, including healthier sugar limited options.